Your cell consists of a fat-like substance called as lipids. These substances are responsible for proving energy. It also acts a solvent for many vitamins like vitamin A, Vitamin D, Vitamin E and Vitamin K. Hence, Lipid profile test is used to measure the amount of fat in your body. 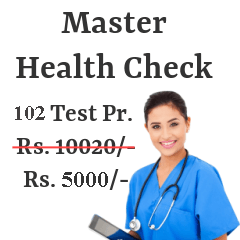 Given below is a list of lipid test prices of various locations in Kolkata. Following are the Lipid Profile Test centers from most reputed pathology / radiology labs in Kolkata. Home Sample Pickup (Free) All Over Kolkata. Your body fat consists of two types of cholesterol, namely High Density Lipoprotein Cholesterol (HDL – C or good cholesterol) and Low Density Lipoprotein Cholesterol (LDL – C or bad cholesterol). Your body can get good cholesterol from food sources like fish, nuts, olive oil, seeds,etc. It is useful for your body. Similarly, your body can get bad cholesterol from food sources like refined flour, refined oils, meat fat, etc. So, one should not consume food that can increase their bad cholesterol level. In order to stay fit you should always balance the level of good cholesterol and bad cholesterol in your body. You do not need to follow any particular steps before taking this test. Lipid profile tests is a group of blood test that checks for your cholesterol levels in blood. Your blood sample is taken from the veins in your arm. After receiving the blood samples, it is sent to the lab to examine it. Reports are generated according to the examination. After you collect your reports, your doctor will guide and counsel you further. To live a healthy life you need to stay fit, eat well, and exercise daily. Cholesterol issues may lead to many disorders and a bad health. Hence, individuals facing such issues must take lipid panel to check and update themselves about their cholesterol levels. It can also be a part of your regular checkup. 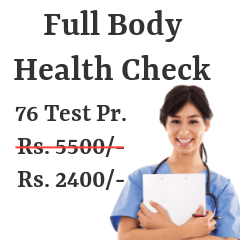 Here, we have provided you with all the available Lipid profile test centres in Kolkata. 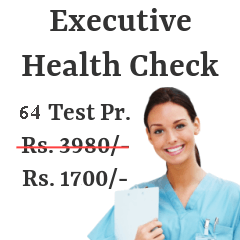 Also prices of these tests are mentions for you to select accordingly. These prices are based on the facilities provided at each centre. Provide your feedback, if you do not find this data sufficient for you.